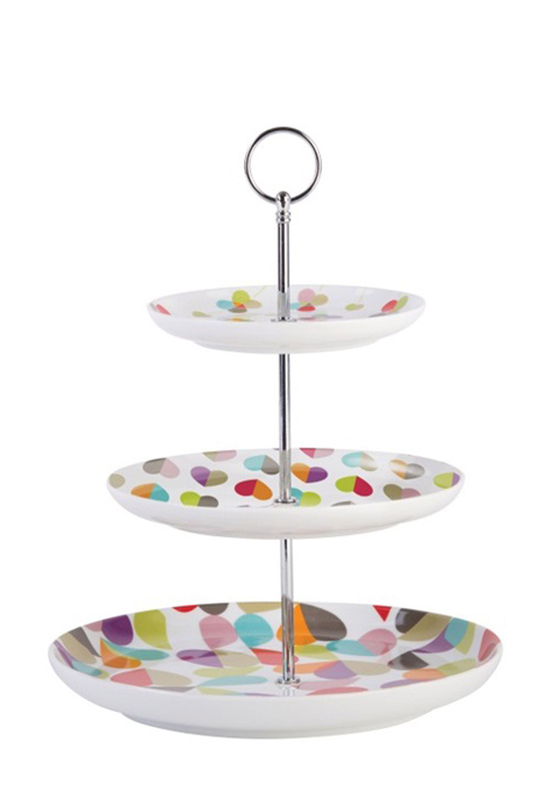 Create your very own afternoon tea at home with the broken heart print three tier cake stand from Beau & Elliot. 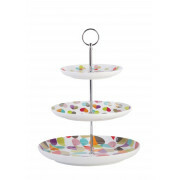 With ceramic plates that can be stacked with the silver stand with a handy hold ring on the top. Fill with finger sandwiches, mini pastries and other sweet treats when entertaining friends.